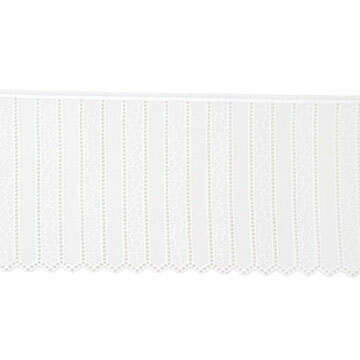 Celerie has brought the feminine delicacy of traditional lace up to date with elegant Abingdon. 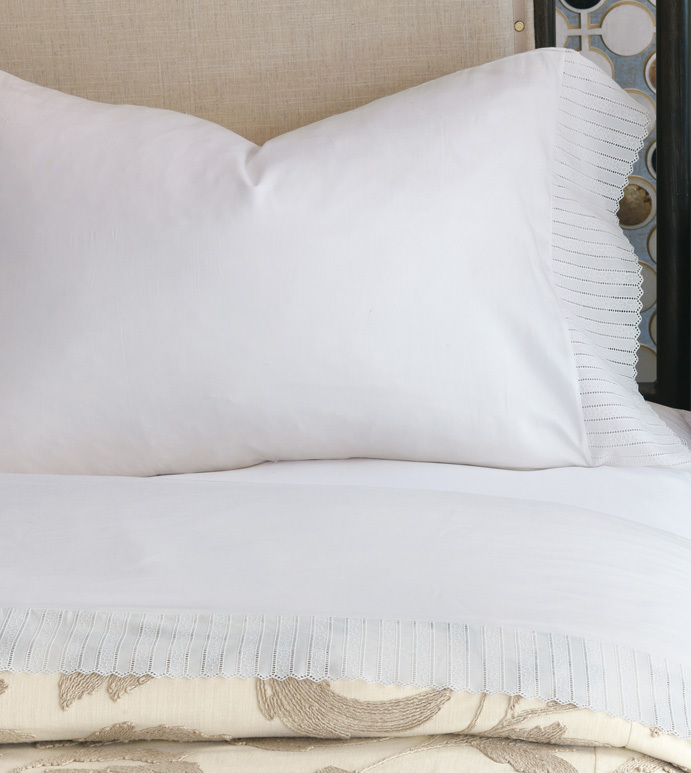 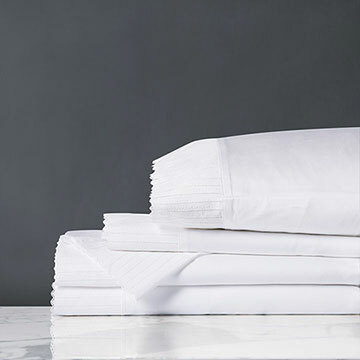 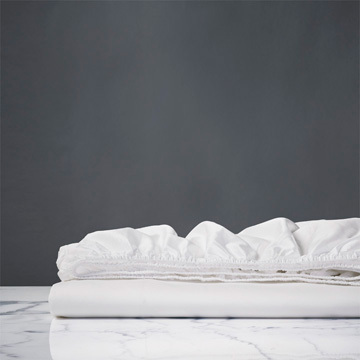 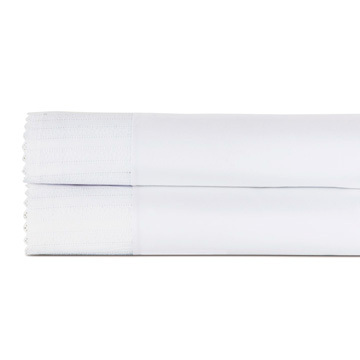 This refined fine linens set features a clean, minimal design alongside an intricate edge design. 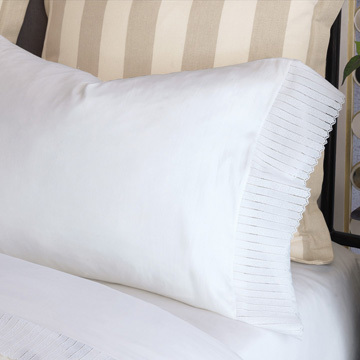 Pictured with Celerie’ s Bramble bedding collection, it adds an air of sophistication to any bed.